Enter in your mobile phone number or e-mail address and we will notify you when g2 MicroSD US is back in stock. 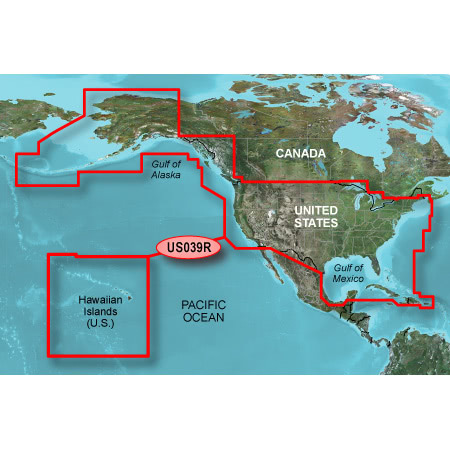 Provides detailed coastal coverage of the U.S. including the East Coast from the Canadian Border to Key West, FL; the Gulf of Mexico; Alaska; the West Coast from Puget Sound to the Mexican Border; Hawaii; the Bahamas; the Aleutian and Channel Islands; and major inland rivers. Also features general coverage of Canadian waters in the Inside and Outside Passages, Puget Sound, and the Great Lakes.